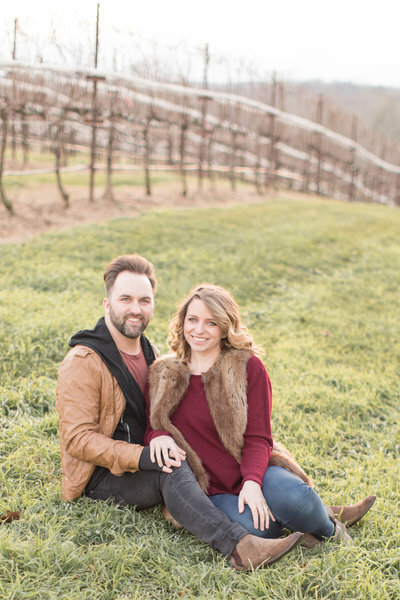 WE CANNOT WAIT for Mitchell & Morgan’s wedding in September! It is going to be a beautiful day! When we first met with Mitch and Morgan, we knew they were going to be a perfect fit for us. We met Morgan at a youth camp we led worship for a few years ago. 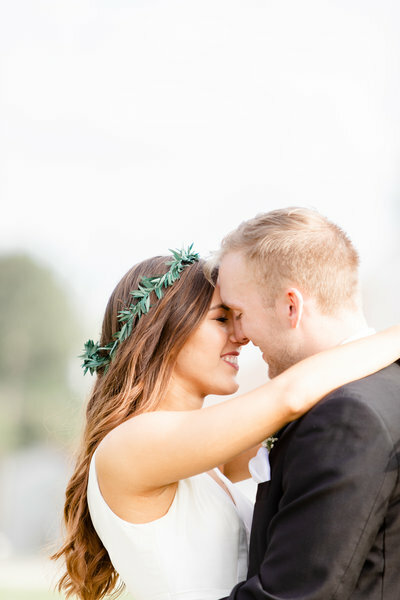 We were so honored when they reached out to us about their big day. 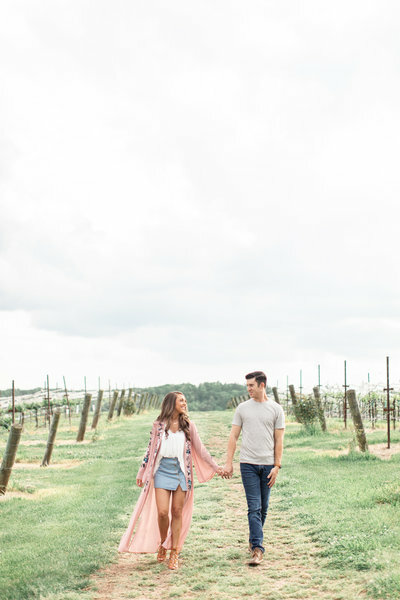 They both are from beautiful South Georgia, but they wanted a different and romantic feel for their engagement session. We suggested Montaluce Winery and they loved the idea of the vineyard. We ended at a local field called The Summit for the mountainous views. There was a huge chance of rain, but we ended up with lots of sunshine which was awesome! It is overwhelmingly evident that they are totally in love! It was so fun to capture every giggle and smile. We are counting down the days to their wedding!